Ancient engravings on the stone such as 'Know Thyself' and 'Nothing in Excess' could be a lesson for all generations to come. Delphi is located only three hours drive from Athens and it is a unique archaeological site to visit on an Athens excursions. Built around a sacred spring, Delphi was considered to be the omphalos - the centre (literally navel) of the world. Ancient Greeks came from all over Greece in order to have their questions about the future. Pythia, the priestess of Apollo was giving her answers. Usually her answers were cryptic and could determine almost everything from when a farmer planted his seedlings, to when an empire declared war. Before Pythia could be questioned she had to prepare herself. She would chew laurel & bay leaves, would drink from the sacred spring and she would wear a crown of laurel while sitting on a tripod. 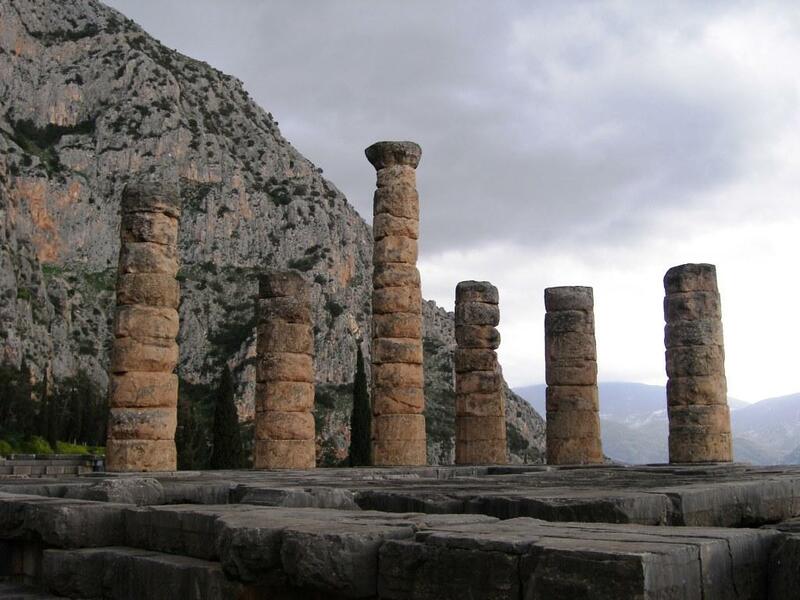 The oracle at Delphi is of a great historical importance covered by mystery. 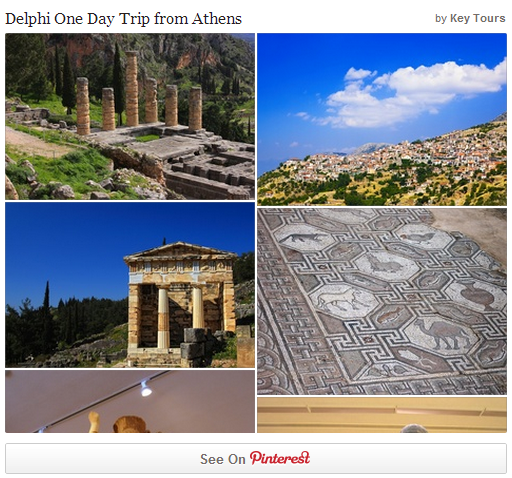 As is said Delphi was made a wealthy and powerful city-state. Delphi is a treasure of art and all Greek states could send rich gifts to keep the Oracle on their side. It came to an end in the 4th century AD when a newly Christian Rome proscribed its prophesying. It is accepted today that the Pythia lost her power not only because of the rise of Christianity, but also because she lacked the hallucinogens necessary to prophesy.